When it comes to our Facebook, Twitter or YouTube channel’s background image (or even iPhone or iPad), we are always looking for a cool and unique looking wallpaper. 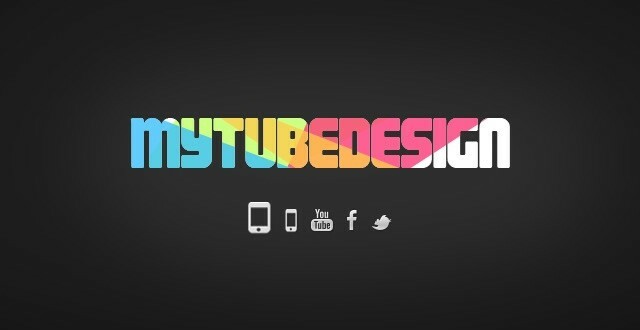 http://www.mytubedesign.com/ is the top searched site for those who want to download a cool wallpaper. From this website you can download unique wallpapers for free. You can find funny animated wallpapers, landscapes wallpapers, quotes wallpapers and so on, that are divided in a wide range of categories. It’s quite easy to find any kind of wallpaper that you’re looking for, if you ask me. They’ve just celebrated their 4th birthday this month and they have tons of visitors.